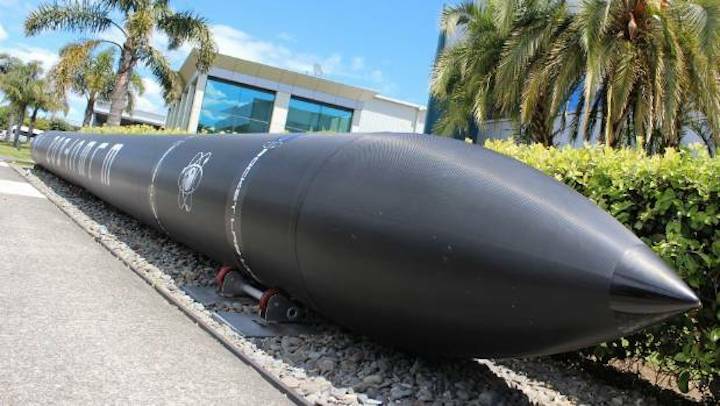 Outside the Rocket Lab office and factory in Māngere, Auckland. A south Auckland suburb is contributing much to propel the growth of the space industry in New Zealand. Rocket Lab, based in Māngere, is creating access to space along with dozens of employment opportunities. 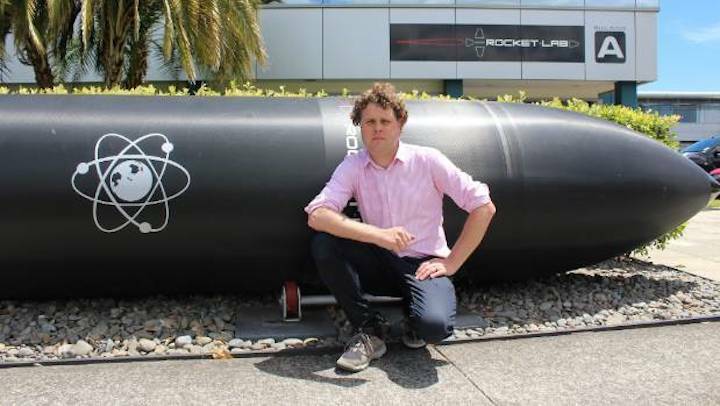 Peter Beck founded Rocket Lab in 2006 and established the company in New Zealand and the United States. Peter Beck founded Rocket Lab in 2006 following a decade and a half of propulsion research and market development in the international space community. "I started building rockets when I was a kid and they just got bigger and bigger," says Beck, the head visionary and chief engineer behind Rocket Lab. He went to the US looking for opportunities but came back to pursue it here. In 2009, Beck led the development and launch of Atea 1, with Rocket Lab becoming the first private company in the Southern Hemisphere to reach space. "New Zealand has a unique position. We're a US company but we're in New Zealand," he says. "New Zealand is not known for its space industry. We're here because of its launch site ... we can achieve all of the orbits and the frequency that we want to achieve." In the US, there were only 21 rocket launches into space last year, while Rocket Lab is licensed to launch every 72 hours for the next 30 years, he reveals. "We operate the only private orbital launch site in the entire world. All the other launch sites in the world are government owned," he says. They produce components at their factories in the US and in Māngere. Ultimately the integration takes place at the launch site in Mahia. The company also works with several local schools including Manurewa High School, Ormiston Junior College and Rongomai School, as well as universities to help youth towards a career in space. "We sponsor a PhD course in Canterbury, we also have a lot to do with Auckland University's satellite programme," he says. "We're a team of 200 here, and we employ between three and five new people a week. There's huge growth in the very very high tech sector." In November, Rocket Lab's career section had 41 job vacancies, 32 of which were in Auckland. "I think you would be surprised at the proportion of rocket scientists living and working in Māngere." To aspiring rocket scientists and space enthusiasts, he says they should be passionate about it. "If it's not your passion, then don't do it. The best engineers, scientists and technicians are people that are passionate about it," he says. "What gets me up in the morning is knowing that if we're successful, we have an impact on humanity as a whole. That one little piece of nuts and bolts and circuit boards, has a massive impact globally. "My advice is to think big, really big problems and really big ideas and go after them."